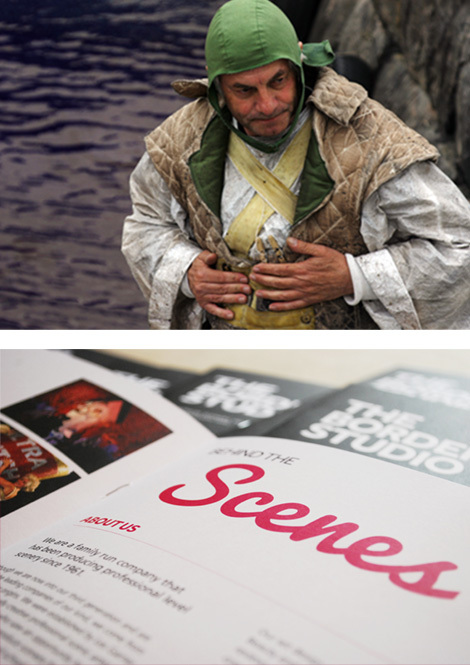 The Border Studio is one of the UK’s leading suppliers of scenery and backdrops to stage and theatre productions. The company prides itself on the craft and design expertise that goes into their hand painted scenery and makes this an exciting brand for us work with. 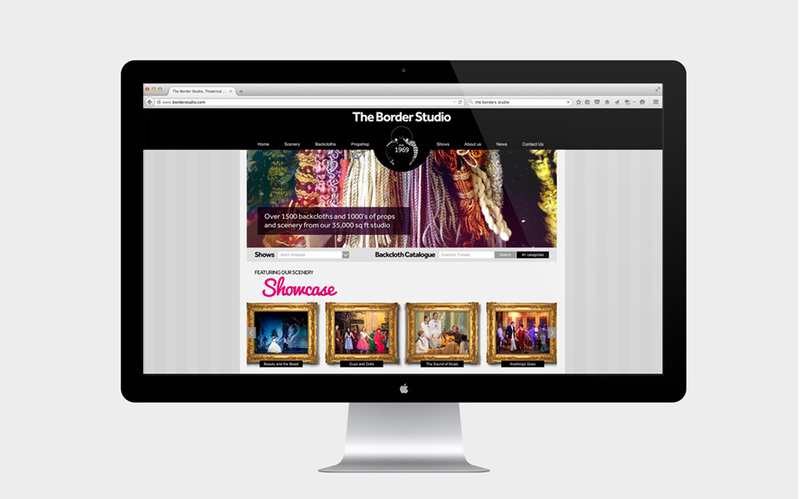 We were commissioned by The Border Studio to develop a suite of marketing tools to support their sales process. 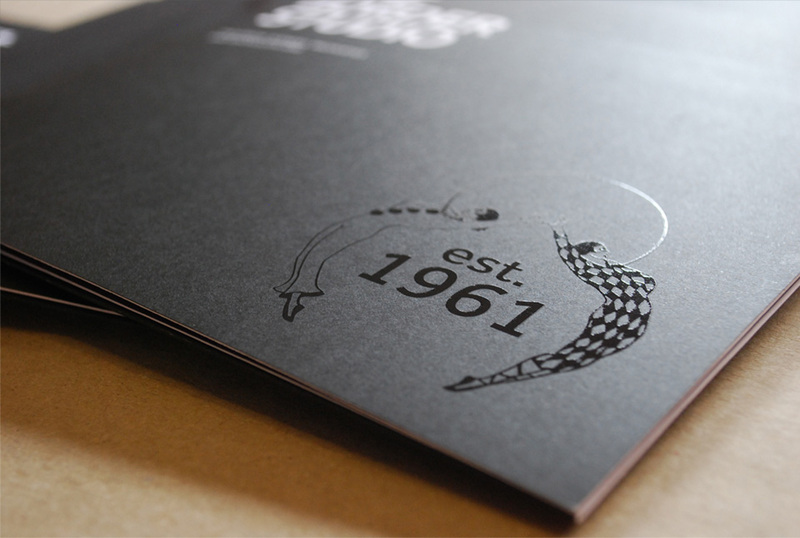 This has included a direct mail brochure, the design of a new website and printed leaflets for use at trade shows. Our creative approach to all of these items has looked to capture the colour, excitement and drama of the theatre. Confident, bold typography is combined with stunning photography of some of the company’s most striking sets. Throughout the project, our focus has been on producing marketing material that not only looks great but also works hard to engage audiences and sell the company’s products. 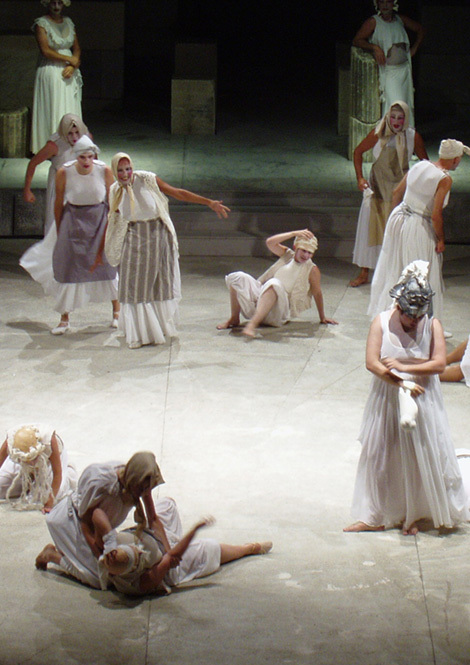 One of The Border Studio’s key markets is the education sector and school shows. To introduce the company to new prospects in this important market, we designed a printed sales brochure that provided an overview of the companies offering. This printed brochure has been used as an introduction and has helped the business start up conversations with many potential new clients.